Come and learn all about these amazing fermented beverages! We'll teach you the history of kombucha and jun as well as what makes these unique drinks so good for you. We'll show you everything you need to make kombucha and jun in the comfort of your home and how you can create your own unique flavors! Light refreshments will be served. 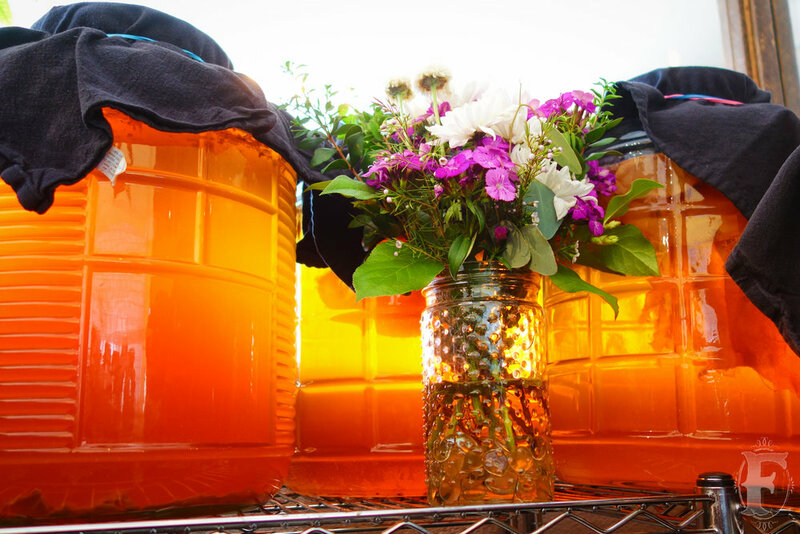 Starter cultures will be available for purchase at the class: $15 for the SCOBY Kit or $34 for the full Kombucha/Jun Starter Kit, so that you have everything you need to make kombucha or jun at home!